Lock in a great price for Hôtel La Tour d'Aï – rated 8.7 by recent guests! Very nice place, comfortable. The room is big enough for family enjoy. 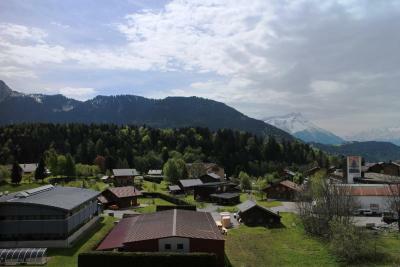 This is the 3rd time I have stayed at Hôtel La Tour d'Aï in Leysin, Switzerland. The purpose of my visit in February, 2019 was to go snow skiing in the Swiss Alps. 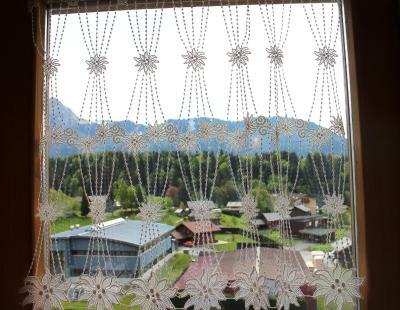 I had a room with a view of the mountains including "les Dents du Midi" accross Lake Geneva. The staff are very knowledgeable, polite, and helpful. The morning breakfast buffet was excellent. There are so many little extras in the decoration of this classic hotel with the ceiling paneling and most furniture built out of solid pine. It is very clean and well maintained. 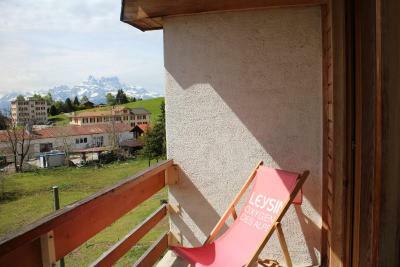 Leysin is a beautiful village in French speaking Switzerland. I hope to visit there again. 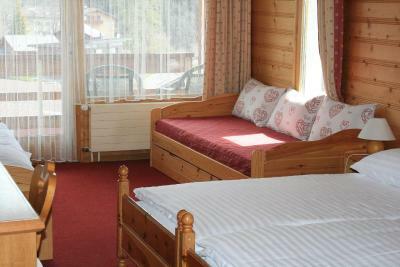 Cozy place, large rooms, very clean and with a great view. Breakfast was good and staff very friendly. Great value for money. 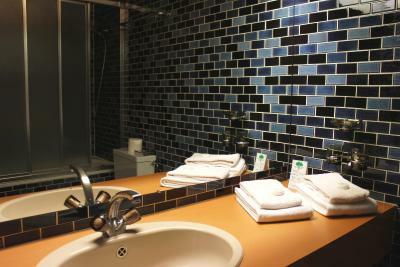 My wife and I enjoyed the Hotel, the amenities and the proximity to all the activities we needed. The owners were particularly outgoing and assisted us with directions, moving and storing our luggage, and providing excellent services overall. Breakfast was excellent and complete. Wifi was great and the weather cooperated making our stay very comfortable. We will return. The room was large and clean. Our favorite part was the balcony overlooking the horse pasture. It had an amazing view and always a cool breeze. We actually ate on the balcony several times because it was so lovely. The breakfast was good and the coffee was great. The staff was exceptionally nice. Room was very clean. The view from the window was awesome. I would stay again. Everything was just perfect. Clean comfortable beds nice staff / owner. 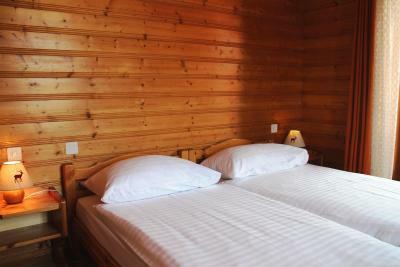 Super clean and comfortable, with a cosy olde world villagey vibe. 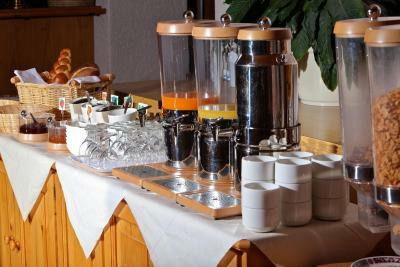 Wonderful team in this hotel which is fantastic value, very clean and centrally located in Leysin. A really special stay, thank you! Hôtel La Tour d'Aï This rating is a reflection of how the property compares to the industry standard when it comes to price, facilities and services available. It's based on a self-evaluation by the property. Use this rating to help choose your stay! 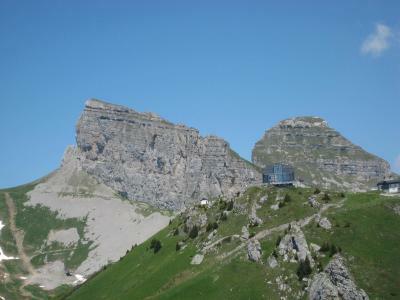 Hôtel La Tour d'Aï was built in 1899 in the heart of the village of Leysin. 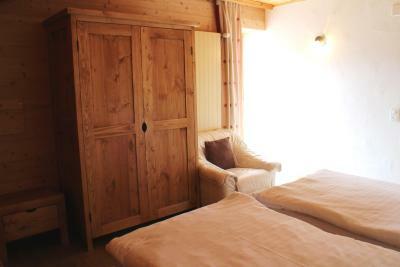 It is a small charming hotel surrounded by beautiful mountains, within a cordial framework, convivial and comfortable. 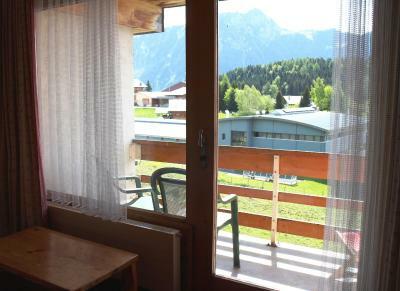 The spacious and luminous rooms are arranged and decorated carefully with panoramic views of the Alps, the Glacier of Diablerets and the Rhone Valley. Montreux is a 20-minute drive away. A sports center, featuring an ice skating rink, a swimming pool and a tennis court, can be found within a 5-minute drive. 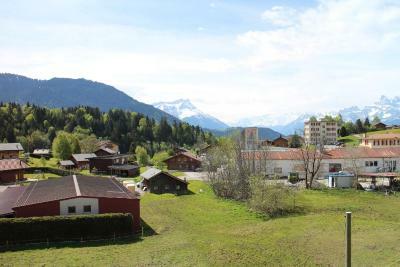 This property is also rated for the best value in Leysin! Guests are getting more for their money when compared to other properties in this city. When would you like to stay at Hôtel La Tour d'Aï? Room with attached bathroom with a TV and a seating area. House Rules Hôtel La Tour d'Aï takes special requests – add in the next step! Hôtel La Tour d&#39;Aï accepts these cards and reserves the right to temporarily hold an amount prior to arrival. Hôtel La Tour d'Aï accepts these cards and reserves the right to temporarily hold an amount prior to arrival. Very delicious croissant, more selection is appreciated. 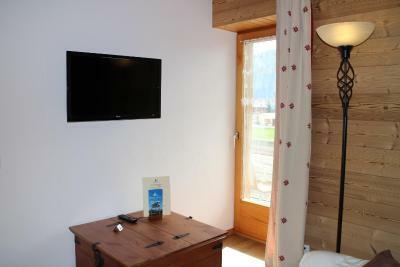 The hotel is well situated in the Leysin village and accessible to nearby shops and sport center . The bed unfortunately we awful. Very bad mattress. Definitely I would change the beds. Everything was very good. The place was what I expected. Very nice view and close to the mountains. I would recommend the place. Hmmm, I would have to be very nitpicky to find something I didn't like. Perhaps the shower in my bathroom needed a good scrub. The hotel is older, but very well maintained and comfortable. It is at the bottom of the village and near many excellent restaurants. It was easy to find and move around from. It was about 20 minutes from everything I needed. 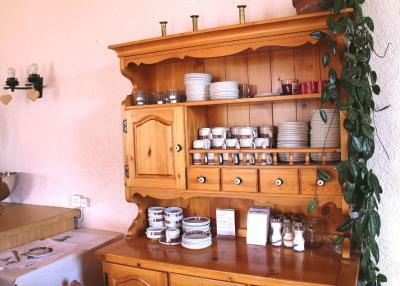 Very clean, warm and comfortable - stunning views, good breakfast. Really quick, efficient check in and check out. Excellent choice of TV Channels. Good breakfast and restaurant. Friendly staff. Parking. Very good value for money. The bed comfort could be improved. The lighting needs to be increased. Add a mirror outside the bathroom. The receptionist wasn't always available, however, there was a bell to call for service. The decor was a true Swiss motif! 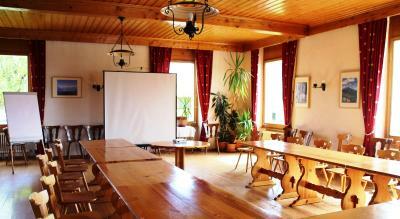 The room was spacious with a terrace overlooking the countryside. Easy location to find! Nice included breakfast! Do know there isn't a lift! It’s tranquilizing and quiet. Also clean n tidy! Breakfast is yummy. Simple but good enough including fresh bread, juice,coffee , selection of tea, cereals n yoghurt tgt wif boiled eggs, etc. Nice to start a day! The gentleman in charge is v helpful to give me a lift early in da morning ! Fantastic accommodation, very kind staff, breathtaking view from the room, excellent breakfast (from 6:30 what is great if you are an early bird), bathroom with shower. Great value for the price, I would recommend this place to anyone.